In the seventeenth century Jacarilla gained independence from Orihuela. In 1899, after the death of the last lord of Jacarilla the whole territory was divided equally among his four sons. 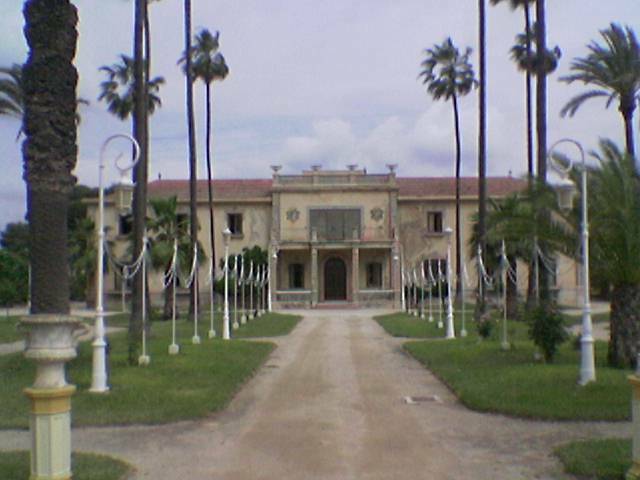 In 1915, one of the heirs sold his property (about 850 acres of land one of which the village is located) to the Marquis of Fontana, who had been captivated by the beauty of the natural landscape known as "Path of Palms". .